Dr. Harbans Deol, medical director, was named chair of the ACA Coalition of Correctional Health Authorities. The coalition is comprised of up to 50 healthcare specialists from across the nation. 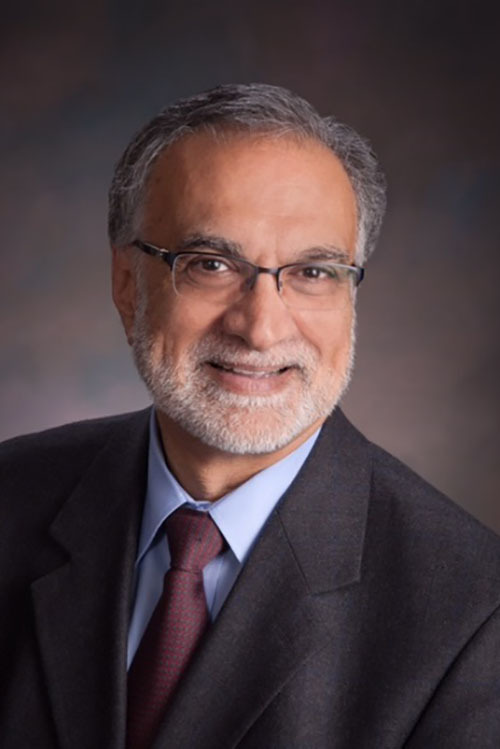 Dr. Deol has been a member of the group for more than a decade and was previously chair of the ACA Healthcare Committee from 2017 to 2019. Dr. Deol was appointed medical director of NDCS in 2017 and oversees the areas of medical, dental, psychiatry and behavioral health. Previously, Dr. Deol worked for the Iowa Department of Corrections as the health services administrator. 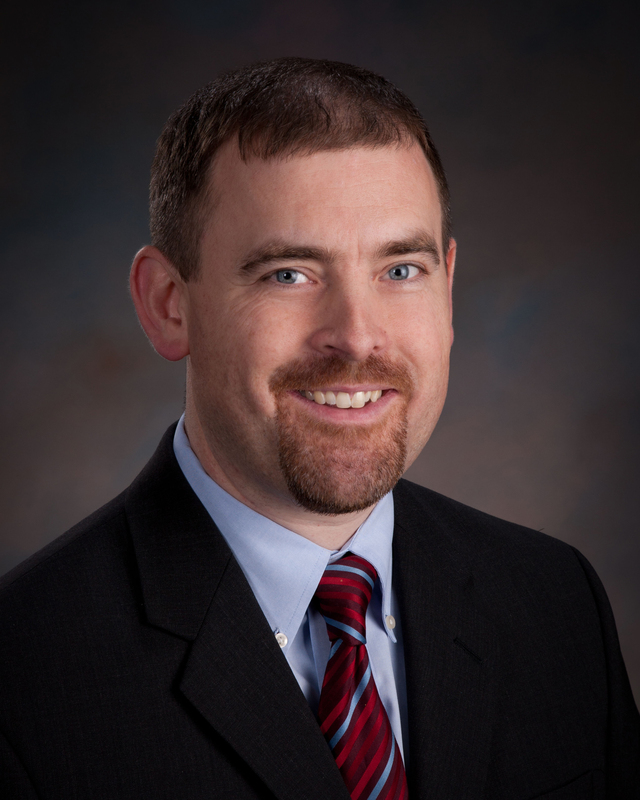 Jeremy Elder, deputy director for industries, will serve as a member of the ACA Correctional Industries Committee. At NDCS, Elder oversees Cornhusker State Industries (CSI), Federal Surplus Property (FSP) and the agency’s engineering division. He also serves on the National Correctional Industry Association (NCIA) Board of Directors as chair of the South Central Correctional Industry Association, and has completed the National Institute of Corrections (NIC) Correctional Industry Director’s Training. He has been with NDCS since 2003 and was appointed a deputy director in 2016.